At Top Thrive Consulting we provide conversion rate optimization services that will help increase the website’s conversion rate to achieve maximum profitability. Have you noticed your website is leaking money? Are your product pages confusing or is the path to the shopping cart unclear? If so, your visitors are likely abandoning your site and trying to buy from another location. 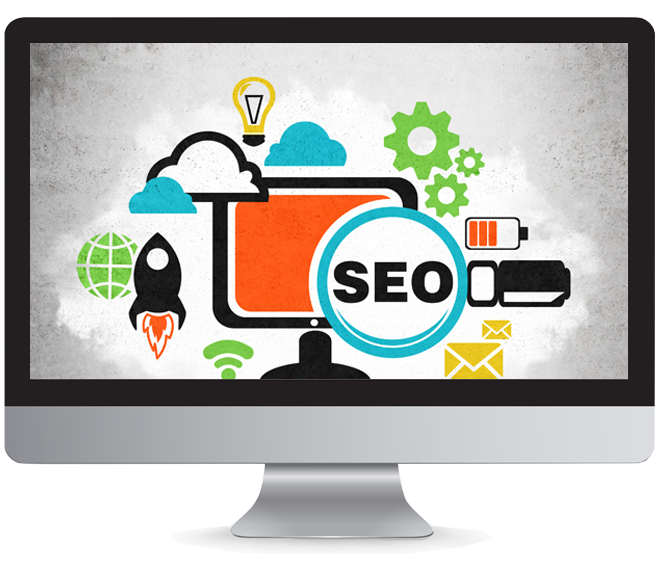 With our conversion rate optimization services, we can help rectify these serious issues. One of the most effective ways to increase your online sales is to increase the conversion rate offered by your website. The more visitors who are buying, the higher your profits are going to be. That is what our conversion rate optimization services can do for your business. Just being able to get more visitors to your website doesn’t provide you with a guarantee your sales will go up. You have to have an effective way to guide your visitors from your landing page to the sale without a break in the trail. Our team can help you achieve this. If you want to improve your conversion rates, you need to determine what type of issues you have when visitors come to your site. We can analyze your process and find ways to optimize it and help you convert more customers. If you are ready to get started and improve your website’s conversion rates, contact us today.